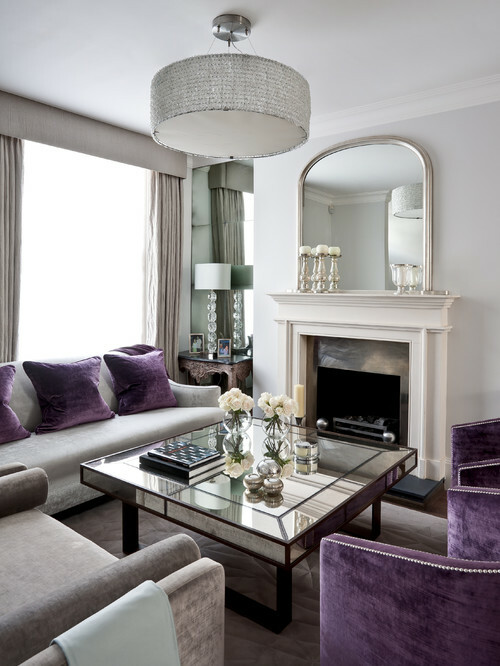 We have purple in several rooms and just love it. Nice article Melissa!! 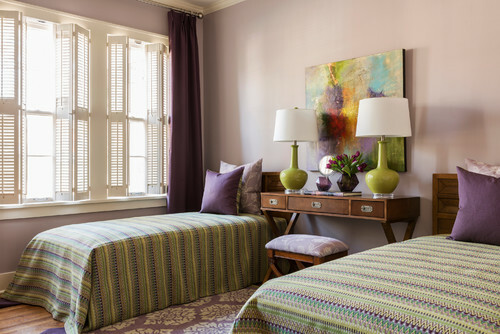 The shades of purple is a nice splash of colors especially in the bedroom! Great! This cheerful shade is best both in bright and dark. Great photos! The shades of purple’s a nice splash of colors especially in the bedroom. Nice photos! Thank you for the updates. Great with its complimentary colors! Purple can be a hot accent along with other cool colors. Perfect for spring! The Pantone color of the year is the one we use in our company’s Real Estate sign. To us the best use of the color is with a purple FOR SALE sign with our logo. 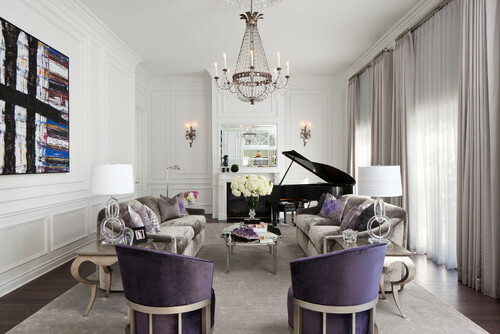 Love this article and splashes of purple really pop in staging and decor! Perfect for Spring and the main color of Easter. Absolutely, love the color purple, with crushed velvet, how elegant. 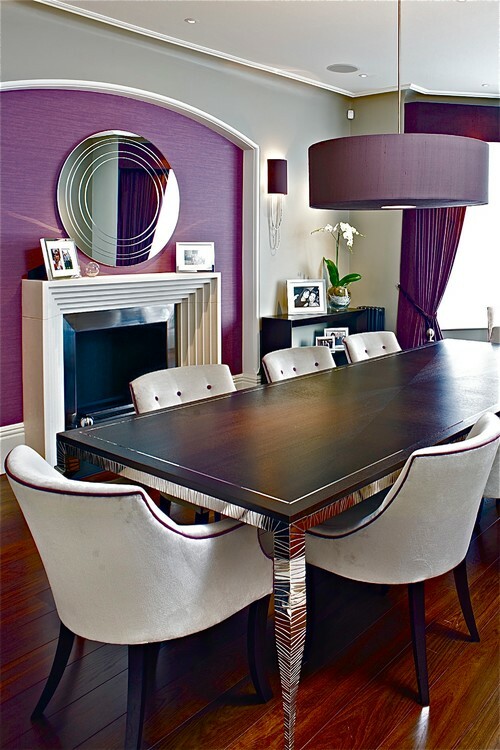 Rich velvety purple matches well with a complimentary color. I really enjoyed the article, and the photos show how versatile purple can be. It goes so well with neutrals, and it can also be bold. I’ve always liked it with many other colors, from blue to green to yellow to gray. Purple seems like a good staging color because of its versatility as a “color pop” throughout a house. It can help make the staging “flow” flow, and it adds a subtle richness and subtle fun. The article https://www.homelight.com/blog/best-home-staging-ideas/ got me thinking about full-house staging strategies because the tips all clearly work together, and the right accent color can play a big role in that. Thanks for the purple suggestion! Great photos!! the shades are looking nice..